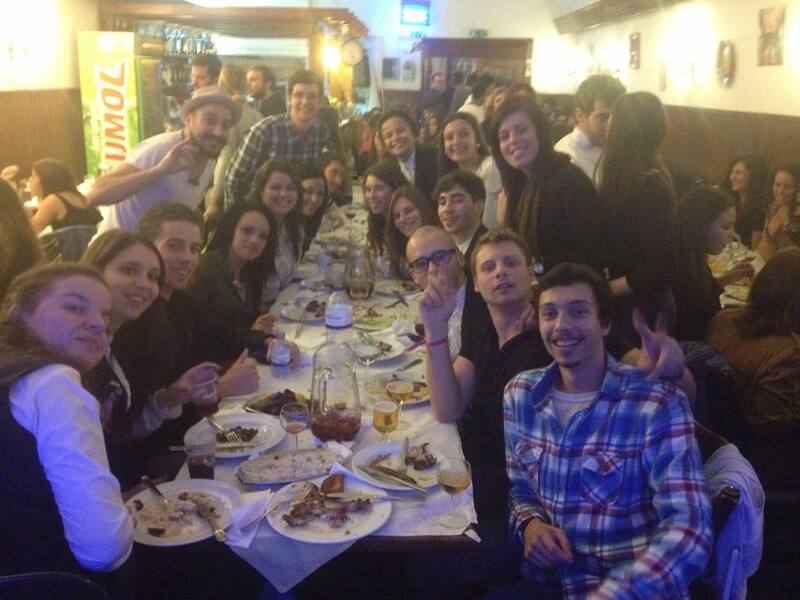 Aveiro is most of all a city of students! So during the year you’ll have a lot of opportunities to enjoy the academic life and all kinds of old traditions. 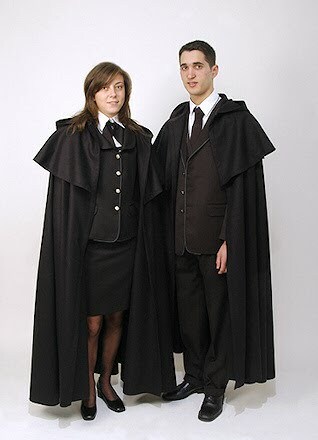 You’ve probably wondered what is that funny Harry Potter costume Aveiro’s students wear so many times. It is called TRAJE, or particularly in Aveiro, Tertúlio. If we go back in history, Traje finds his origins in the ecclesiastical garment - which confirms the strong influence that church had in Portuguese education until the XVIII century, and its purpose was to distinguish between academic forum from other work fields. However, with the development of times and mentalities Traje acquired another meaning, which was the inability to distinguish between poor and rich students: in college they must be equal. It is in fact a great honour for Portuguese students to wear it and be a part of the academic world, nevertheless is still essential to follow strict rules for its use. Use correctely the knots in the jacket lapel (indication of hierarchy) - we have particular ones for each course, college year and role in Praxe activity. This Praxe basically is a hazing ritual of integration carried out by older students for their respective course’s freshmen. And a Praxe can only be held by students who are wearing their academical suit, and are doing so correctly. 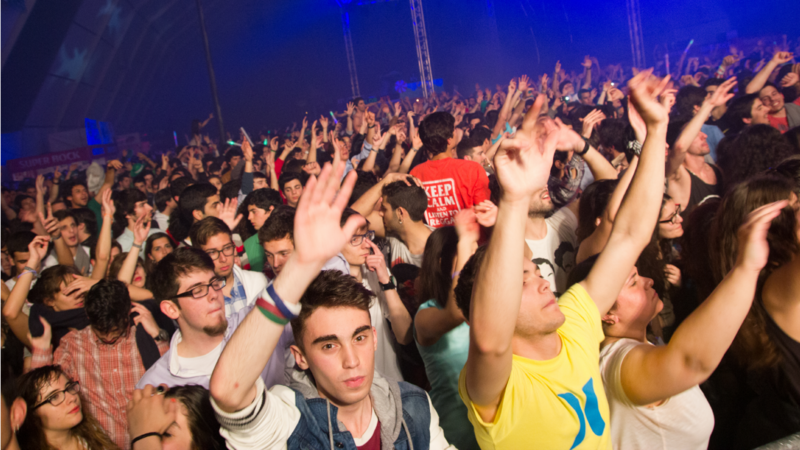 The academic weeks are the top weeks of the student’s year, taking place in Parque de Feiras e Exposições de Aveiro. During the Enterro week there are no classes! Instead, we have the concerts and every-day parties, and you can also participate in a lot of day activities such sports competitions, cards tournaments. Takes place in October and it’s purpose is to welcome the new students of the University with big parties, concerts, dinners, and much more! It’s the best way for you to meet new people! Happens around April or May. 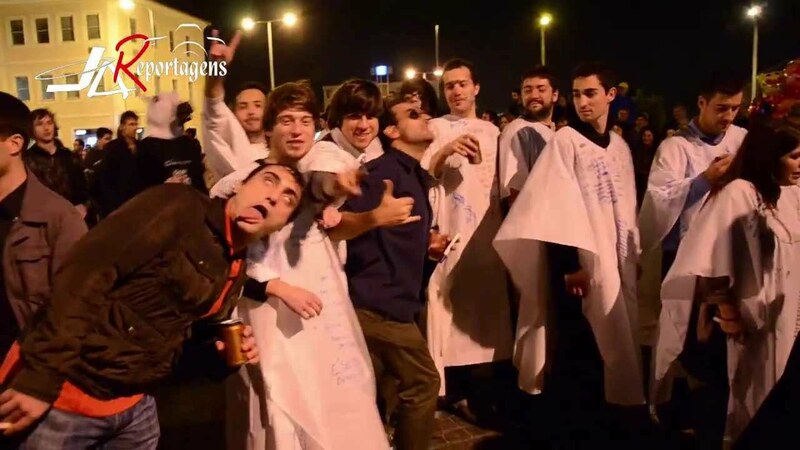 It’s the transition point for the new students, who go from “aluviões” (freshmen) to “moliço” and start being allowed to wear the student’s vestment “traje”, and have the same rights as the older ones. Students from all courses walk around the city with their decorated course car, made by themselves, cheering for their course. It’s a very beautiful and emotive moment for some, of drunkenness for others, and in the end it’s very possible that you’ll be wet with beer down to your underwear! 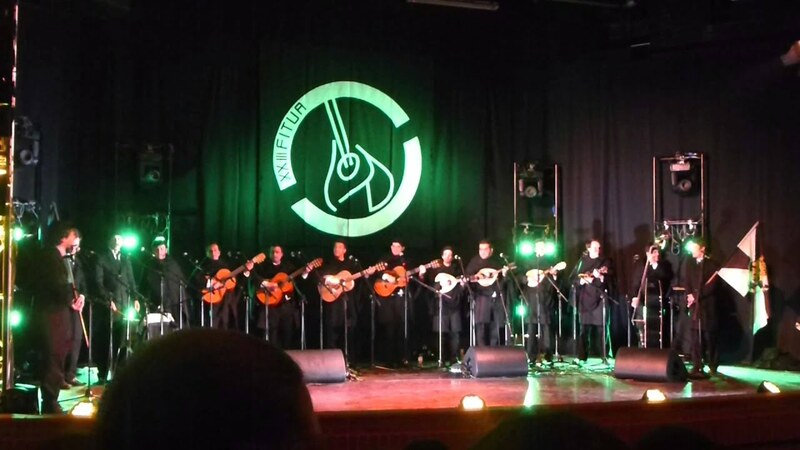 In Aveiro we have three different “Tunas”, academic musical formations of students that play traditional songs, and foster the academic spirit in many ways. You should see them in action during “Arraial” in the beginning of each semester or during the “Serenatas” - Serenade, a more serious moment but very important for the students. You assist to a Serenade in each Academic week. In Aveiro students are very proud of their courses and it’s important for them to motivate the union between colleagues. Therefore you can't miss this fabulous event where all your course partners are reunited to drink (a lot!) and meet each other!